You are here: Home / Great Deals / Christmas Deals / Disney PJ’s Just $4.80! There are some great deals at JCPenney today with some great sales and codes to make the deals even better! 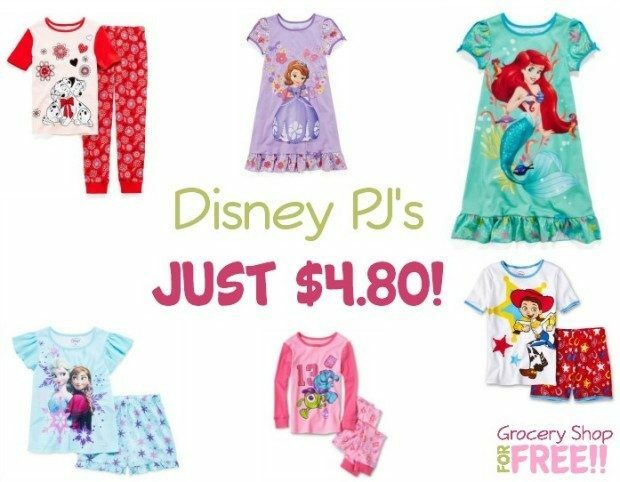 Right now you can get great prices on Disney PJ’s! You can get Disney PJ’s for just $4.80! That’s a great deal! But, HURRY – it’s TODAY ONLY! There are many options for $7.99 and when you use code: DECORATE at checkout you can get 25% off, too! Plus if you choose to pick up in store your shipping will be FREE, too! You can get FREE shipping on orders over $49, too! These codes don’t stack, but you can use either on your order today.